There is only one way to put it: Sprint’s press conference was probably the highlight of CTIA Wireless 2011. 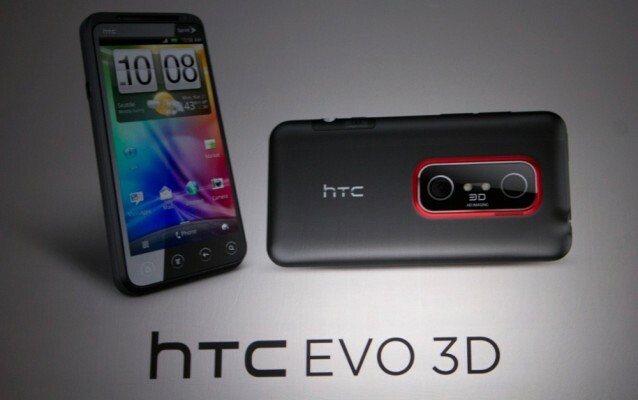 The carrier announced the HTC EVO 3D, a successor to last year’s successful HTC EVO 4G smart phone. In addition, Sprint also unveiled the HTC EVO View 4G tablet. 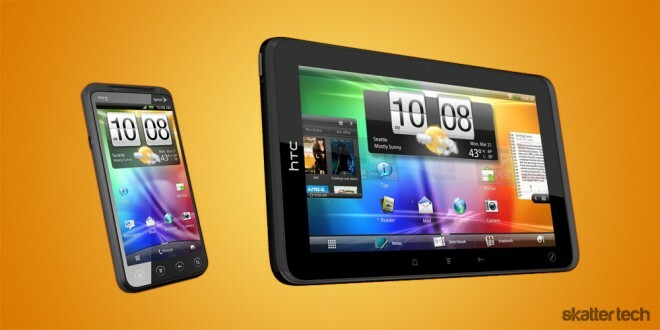 Both devices ship with Android v2.3, a new version of HTC Sense, and offer some impressive features. When it comes to form factor, the HTC EVO 3D looks much like the Thunderbolt, Inspire, and the original EVO 4G. However, unlike prior models, this smart phone packs the latest hardware and software. The EVO 3D supports simultaneous data and voice when a 4G or WiFi network is present. All the standard Google apps and services including voice search, maps, chat, calendar, Gmail, and YouTube come pre-loaded. Of course, there is full access to the Android Market. The most notable feature is of course the 3D capabilities. The dual cameras can capture high-definition 3D video and users can playback their creations on the glasses-free 3D display. For those wondering, the phone supports 2D HD video capture as well. While the home screen interface is not yet 3D, a handful of apps including the video player already take advantage of the technology. 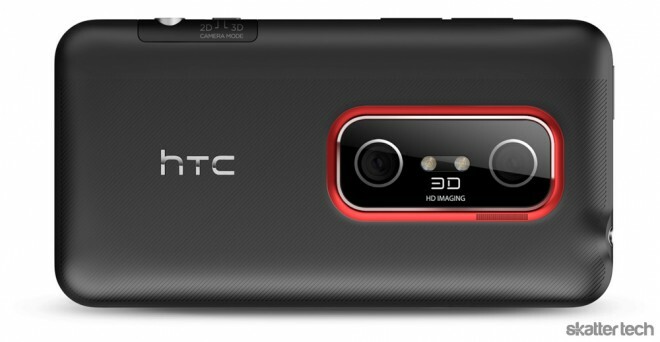 The new HTC EVO also includes software to edit HD video on the go. A Blockbuster app offers access to 2D and 3D on-demand content. Qik comes pre-installed for video calls and live streaming. Sprint also pre-loads their own Sprint TV, Football, Navigation, and NASCAR apps. Unlike the original EVO, there is no longer a dedicated micro HDMI port on the side, but it now supports HDMI output through the micro USB port with HDMI MHL. Streaming content through a home network is also easy since HTC Sense has DLNA integration. 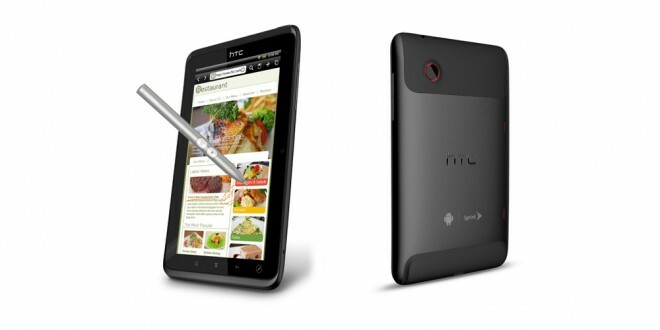 At Mobile World Congress 2011, HTC introduced the Flyer tablet. Just a month later, the device already found its way onto Sprint’s network. Unlike most Android tablet offerings, the EVO View offers support for pen input. Appropriately named Timemark, the included app also records audio which is synchronized with your handwritten notes for future playback. HTC Sense even syncs your data with Evernote, which is a neat touch. While the latest breed of Android tablets run on Android 3.0 Honeycomb, this one still uses Android 2.3 Gingerbread. Fortunately, the folks at HTC confirmed that the EVO View would get an upgrade sometime after launch. All the standard Google services and Android Apps are fully supported. There is support for Exchange Active Sync, POP, IMAP, and instant messaging services too. Sprint claims up to 10 Mbps download speeds on the tablet with a max 1 Mbps for upload. The Qik app also comes with the tablet for streaming video and chat. Blockbuster, Sprint Zone, Football, and a few apps come bundled with the EVO View. While the news about the HTC EVO 3D and the HTC EVO View was definitely exciting, Sprint failed to provide specifics when it comes to availability or pricing. The company representatives only stated that consumers should expect a summer launch. Sprint did the same thing last year when they announced the original EVO 4G at CTIA 2010 and eventually launched it a few months later. Also, we have hands on images and videos of both devices coming up, so stay tuned for more.